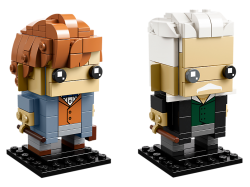 This LEGO® BrickHeadz™ 41631 Newt Scamander™ & Gellert Grindelwald play set is fun to build usin.. 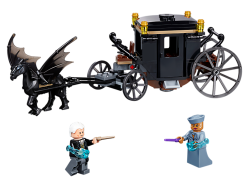 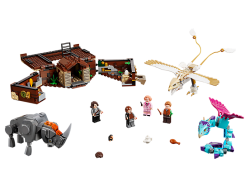 Enter a fantasy realm with LEGO® Fantastic Beasts™ 75951 Grindelwald’s Escape magical showdown betwe.. 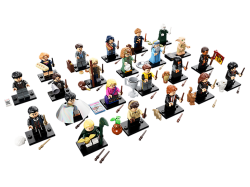 Discover a magically expanded world inside LEGO® Fantastic Beasts™ 75952 Newt’s Case of Magical Crea..